The consultation process is part of each haircut. It’s extremely important to know how to consult with a client to build trust and to decide in a visual way what will look great and work for the client. Men’s Short Hair Demo by Laara Raynier Featuring a short men’s haircut, using scissor over comb, barbering & styling techniques and products that give the haircut the edge. 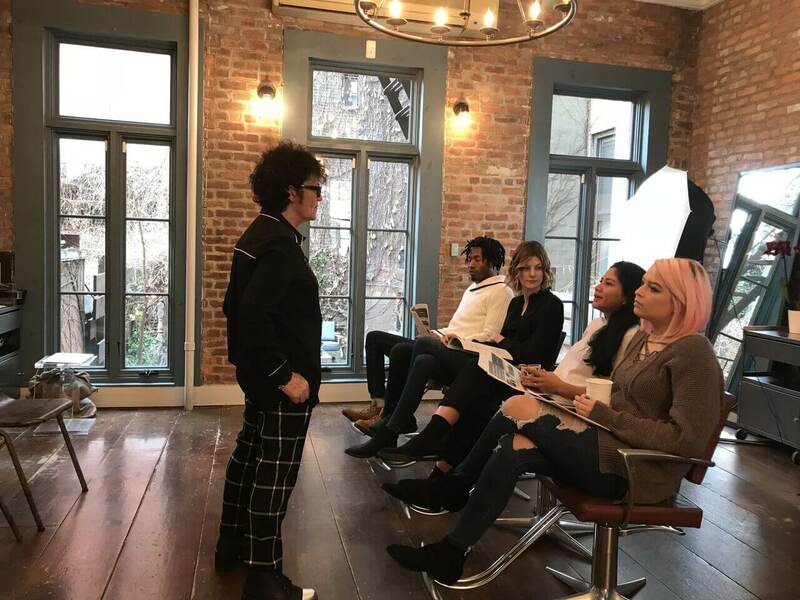 Women’s Short Hair Demo by Laara Raynier If you want to evolve your work with sophisticated, innovative, edgy, fashion-forward short hair cutting, this is the class for you. Watch and learn classic precision round graduation, combined with establishing a weight line to create a haircut that will bring out the features and bone structure. In this group workshop you will get individual attention from Laara Raynier. 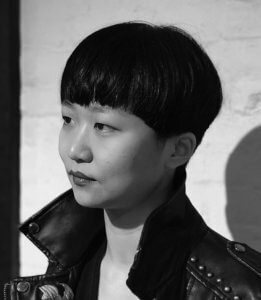 Learn shape, form, and the technique of round graduation to create a haircut that will accentuate the bone structure. Plus, styling & finishing techniques! 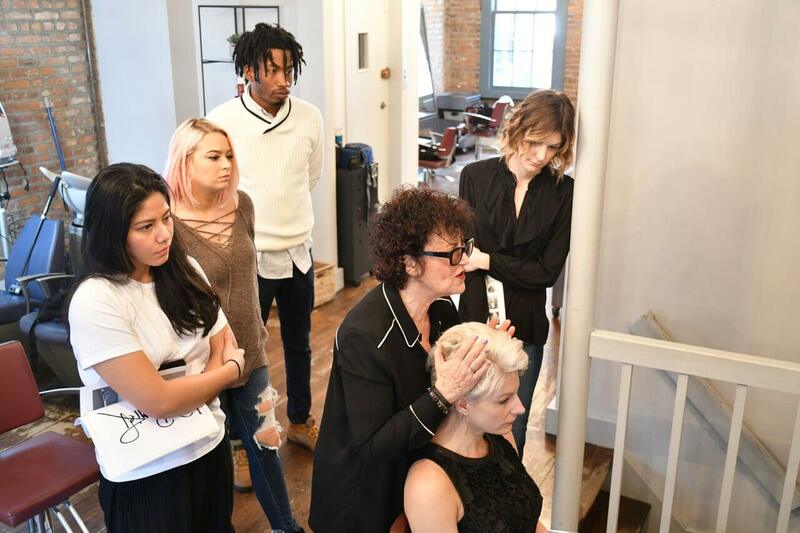 This workshop is for hairdressers who want new trends, techniques, and inspiration. Practice cutting a short men’s haircut. Discover how to use: scissor over comb, barbering & styling techniques and products that give the haircut the edge. Practice cutting a short women’s haircut. 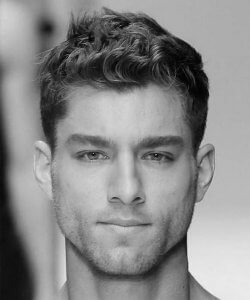 Learn shape, form, and the technique of round graduation to create a haircut that will accentuate the bone structure. Plus, styling & finishing techniques! 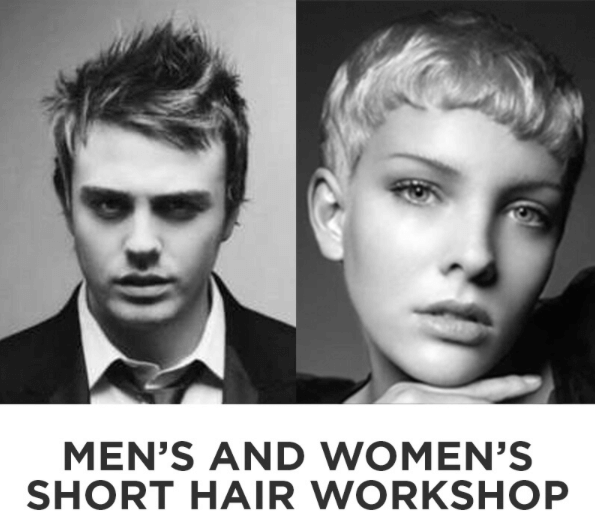 This workshop is for hairdressers who want new trends, techniques, and inspiration.